White Porcelain artists in China follow traditional craftsmanship and adopt new impressions to transform the highest quality clay into a collectable art piece. Using high temperature firing techniques, the elegant figures when finished become translucent. 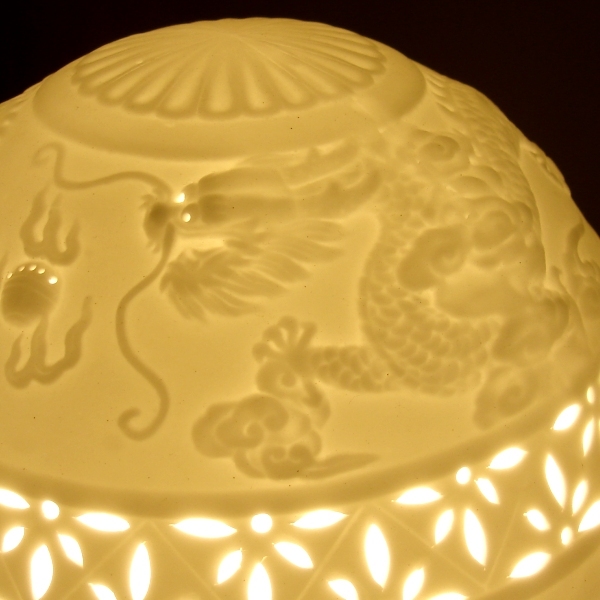 All of our White Porcelain Lamps are made under the supervision of China appointed First and Second Level porcelain masters. Located in the middle of Fujian province, Dehau is a small county in the southwest of Quanzhou. The lush forest and fine quality porcelain clay make Dehua porcelain very famous. It is said that Dehua porcelain began in Song Dynasty, but it was found to be started in Shang and Zhou periods based on the new archeological findings. 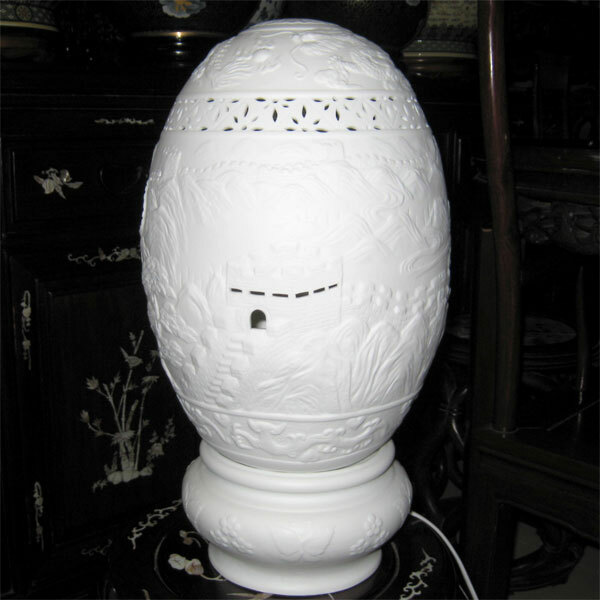 The most famous type of Dehua porcelain is its ceramic white ware. The ceramic white ware is as white as polished jade, and its appearance is crystal. It has won the good reputation as "Chinese white". 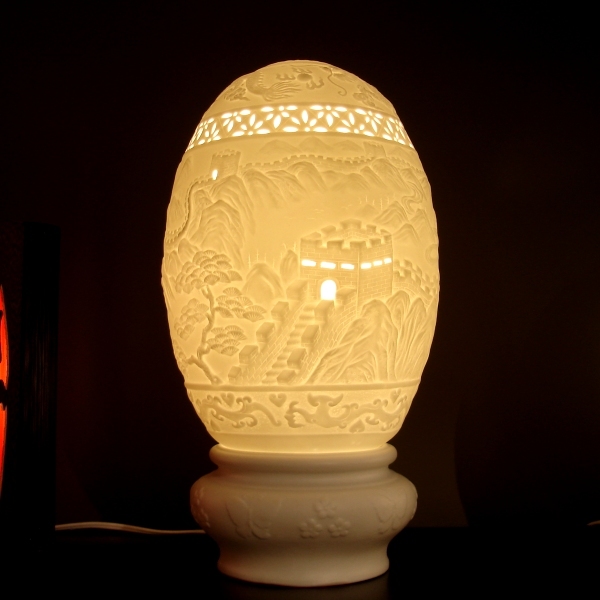 Before Tang Dynasty, Dehua porcelain was mainly for local people of everyday use. With the development of the Port of Quanzhou during Song and Yuan Dynasty, Dehua porcelain started to be sold to the countries along the famous "Maritime Silk Road". 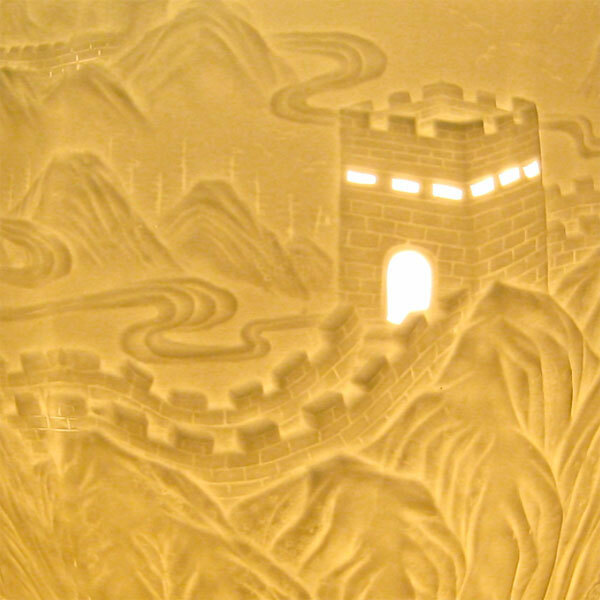 As one of the largest exporting kilns South China, Dehua porcelain had a large significance in the cultural interaction between ancient China and other countries. 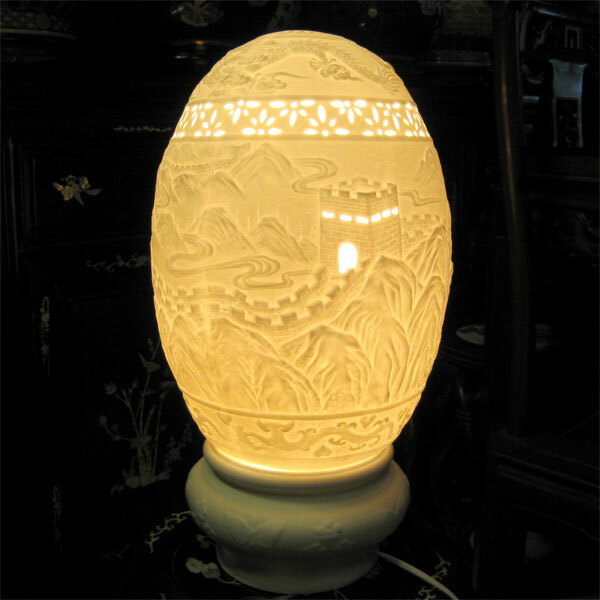 Dehua porcelain has been listed as a national non-material cultural heritage in 2006 by State Council.